Students who complete the program will now be certified in the state of Nebraska (NE-CPhT). When students graduate, they will enter the workforce already holding a certification that allows them to work in the state of Nebraska. Currently, pharmacy technicians must obtain national certification within a year of their hire date. These students can enter the workforce and determine when and if they are ready to take the national certification exam while continuing to work as pharmacy technicians. 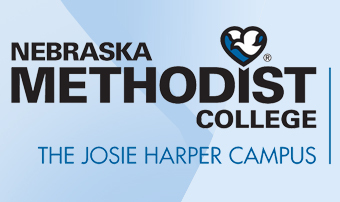 Nebraska Methodist College offers a nine-week accelerated hybrid curriculum and a 16-week hybrid curriculum option. No pharmacy experience is required to begin in the program.